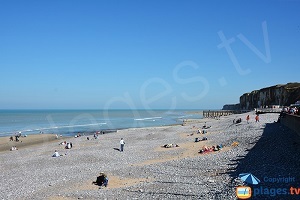 The beach of Asnelles is one of the most famous beach of the Bessin. 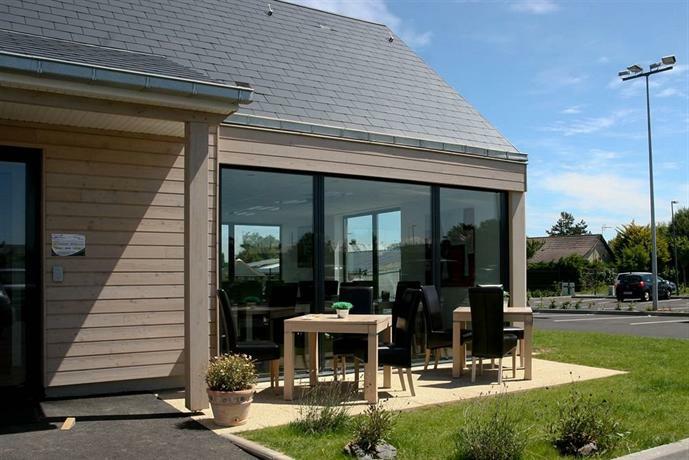 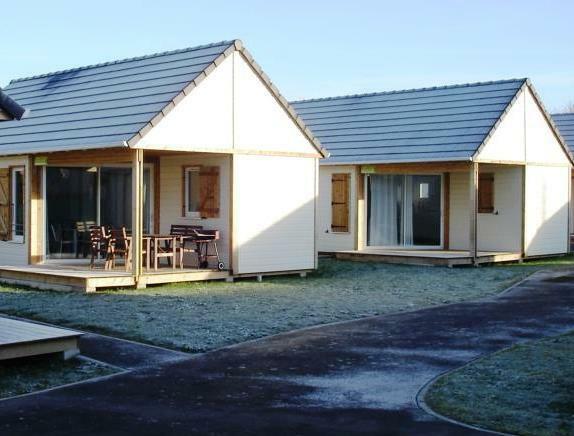 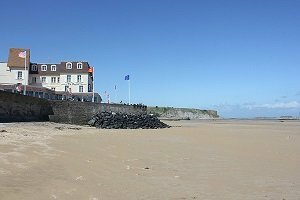 Easily accessible by car, monitored in summer with a first aid station, accessible at high tide, animated and enjoying a nice view on Arromanches les Bains, it attracts many families. 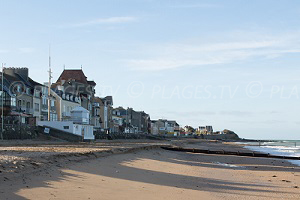 At high tide, the beach is accessible east side (at the level of the parking, intersection of the Débarquement street). 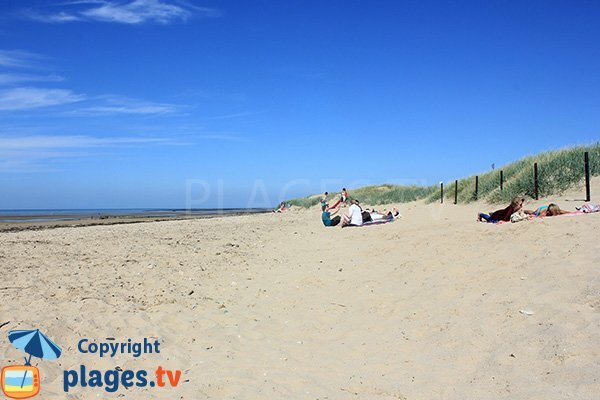 It is bordered by some dunes and offers a preserved environment, very rare for an urban beach. 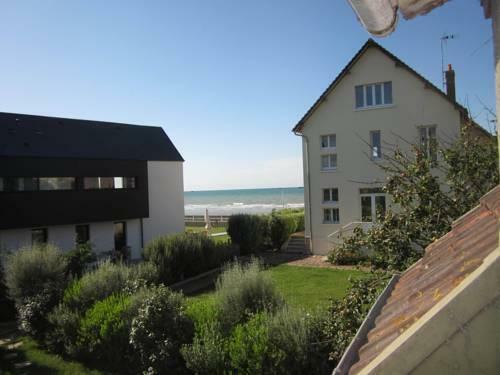 At low tide, the beach can be seen for several kilometers on the west side, we can even join Saint Come de Fresné and Arromanches les Bains by foot by the beach ! 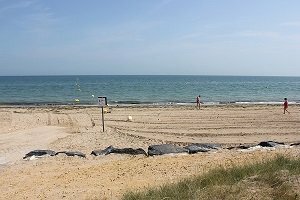 A complete beach where you can also practice yachting. 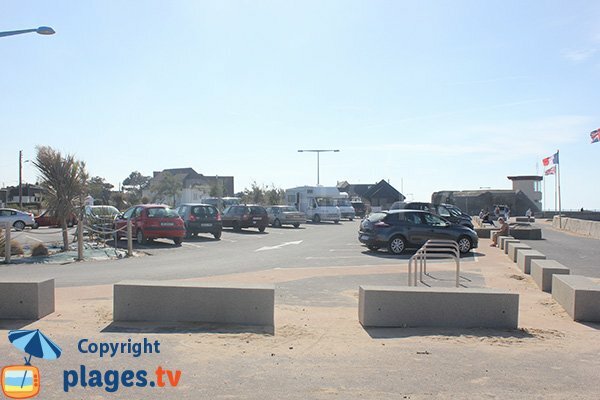 Snack at the entrance of the beach as well as a restaurant near the beach. 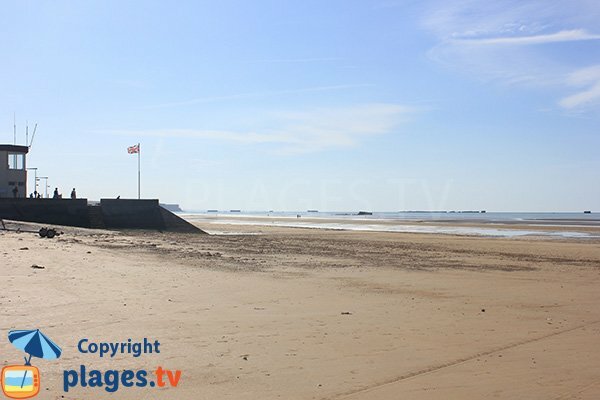 To note that the view on Arromanches les Bains, the cliffs to the west and the artificial port is beautiful. 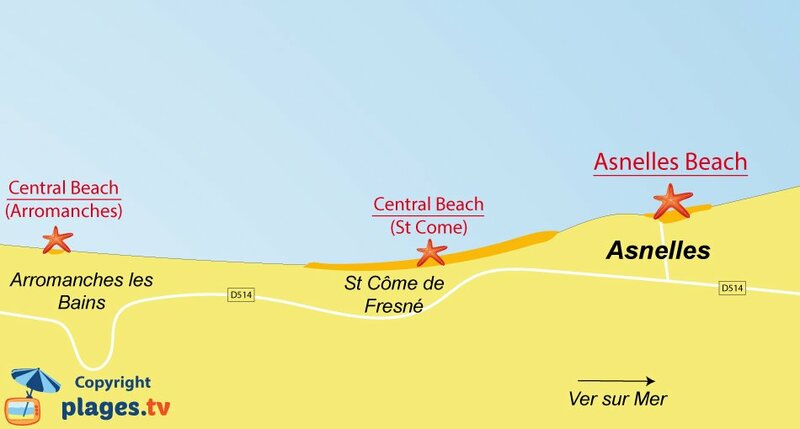 A beach with many assets ! 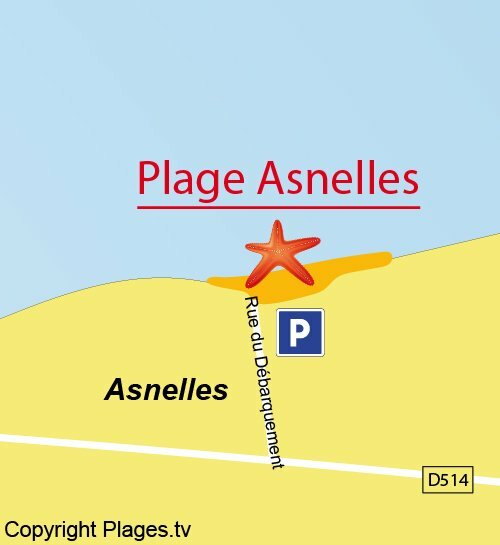 The main area of the beach of Asnelles is located on the east side. 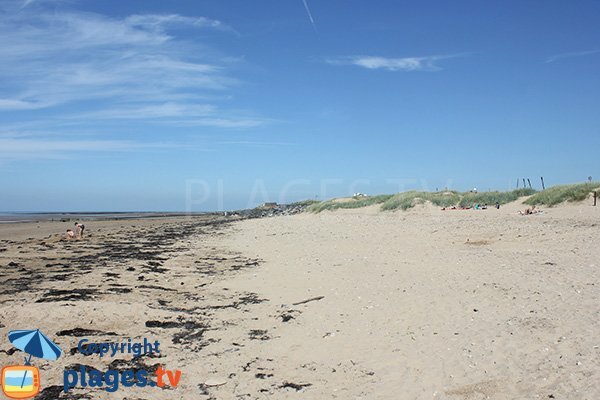 It is here that the beach is accessible at high tide and we can find some dunes. 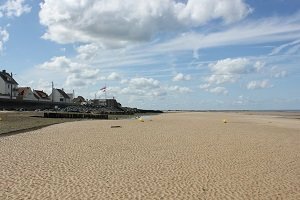 At low tide, the sea retreats very far. 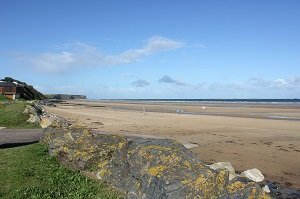 The beach then becomes a huge playground for yachting or for fishing on foot. 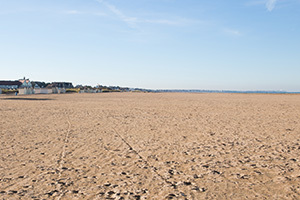 City center side, the beach can be seen at low tide. 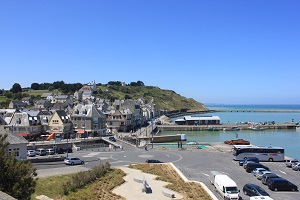 We have a beautiful view on the coast of Arromanches les Bains and on its artificial port (concrete blocks visible in the sea). 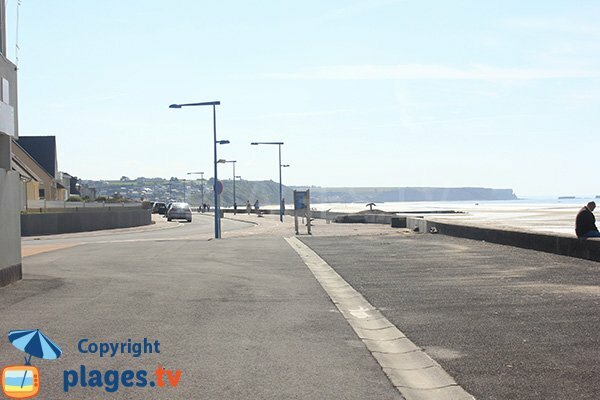 On the left of the picture we can see the first aid station. 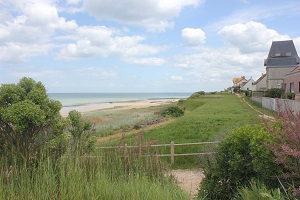 The beach is bordered by a dike. 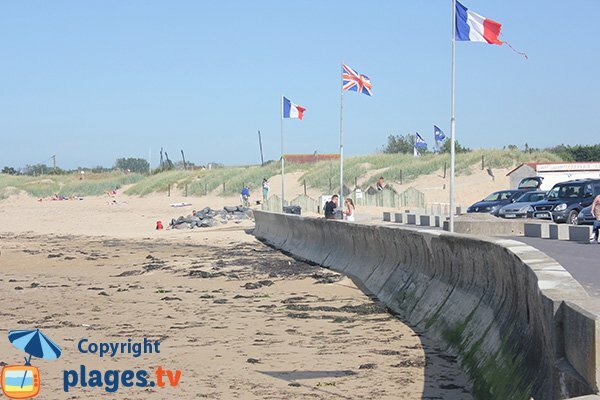 The French and English flags remind us that we are in an important area of the Landing of June 1944. 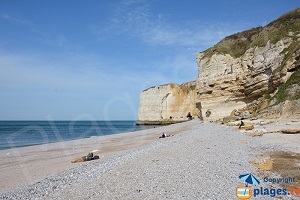 The seaside of Asnelles offers a beautiful panorama on this coast of Nacre to the Cape Manvieux (after Asnelles, we start seeing the cliffs). 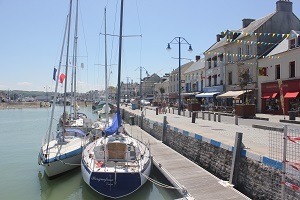 ... and many restaurants. 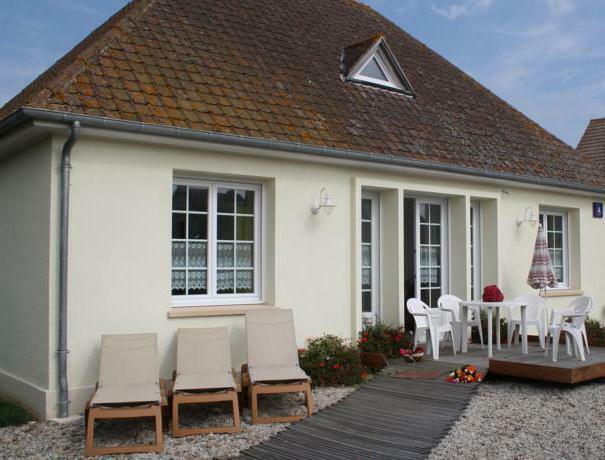 A little snack at the level of the access of the beach is also available.